The tour lasts approximately 1.5 hours and includes 1.5 miles of walking. 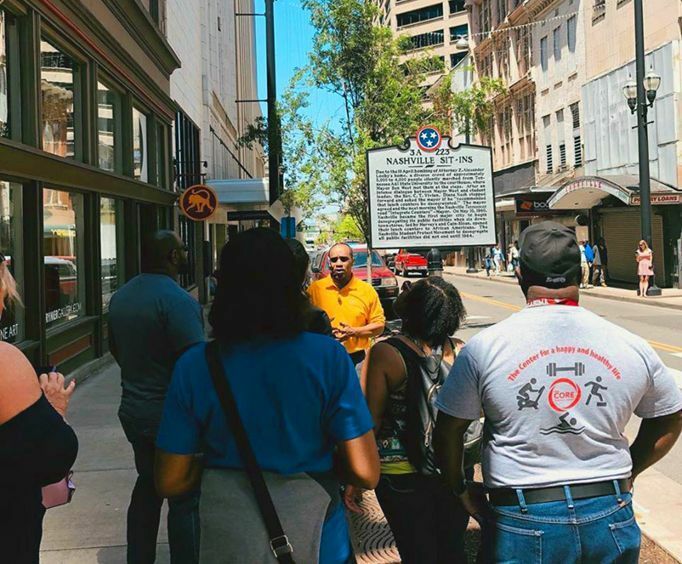 Learn about black history and culture when you visit Nashville, TN with the Civil Rights Movement Tour. This interesting and informative tour allows guests to learn about the history of this movement as well as the strides that were taken to spark this change. Guests will meet their tour at the Civil Rights Room where they will set off on this interesting walking tour. 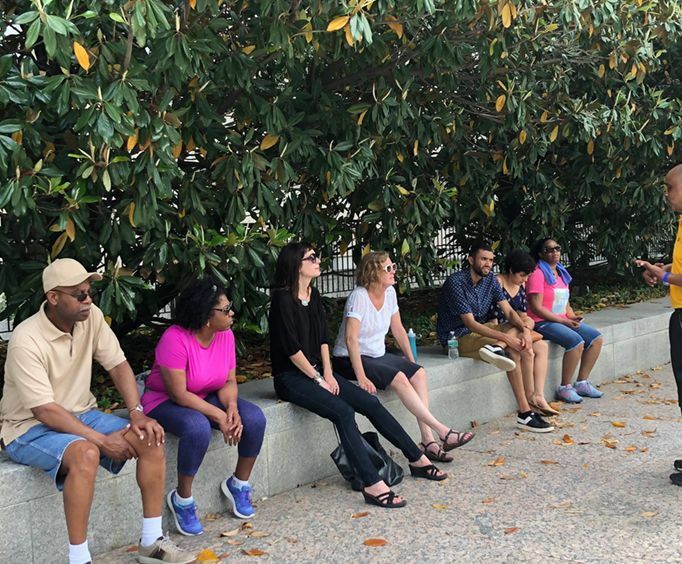 Each stop on this tour is a site that was significant to the Civil Rights Movement, allowing guests to set foot on the same ground where this amazing movement took place. This tour highlights the role that Nashville played in non-violent protests challenging racial segregation and discrimination. Visit places such as the Woolworth lunch-counters and learn about the famous leaders who started this movement in Music City. Some of the important figures covered include John Lewis, James Lawson, and Diane Nash. You will learn their stories and hear how they helped to end the racial divide in Nashville. The walking tour lasts approximately 1.5 hours and features about 1.5 miles of walking. 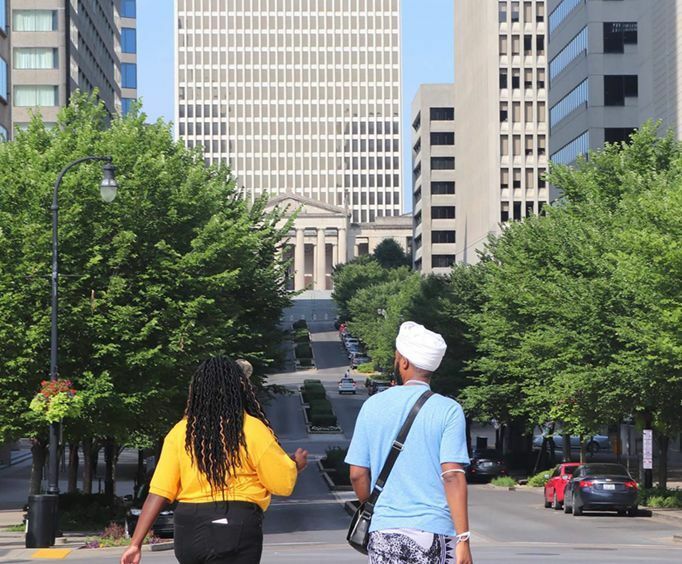 The tours run rain or shine, and it is a perfect addition to your vacation if you are wanting to learn something new about Nashville's history. The tour takes place in Downtown Nashville where you will see some historic places and end your tour at the Hermitage. Is there any walking involved? Approximately how long does the Civil Rights Movement Tour last? It lasts approximately 90 minutes. Where does the Civil Rights Movement Tour depart from? Is photography / video recording allowed on the Civil Rights Movement Tour ?